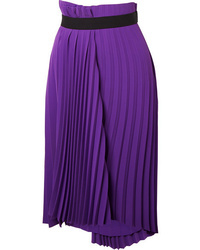 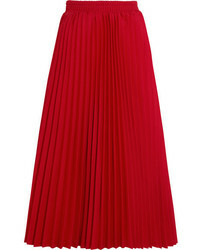 Balenciaga Fancy Asymmetrical Pleated Crepe Skirt $1,490 Free US shipping AND returns! 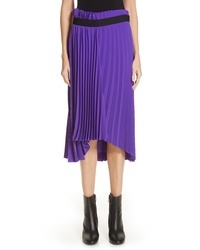 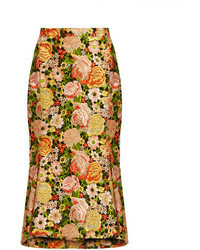 Balenciaga Snap Front Vichy Skirt $1,390 Free US shipping AND returns! 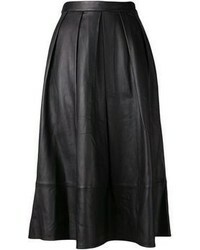 Balenciaga Fluted Leather Skirt $2,590 Free US shipping AND returns! 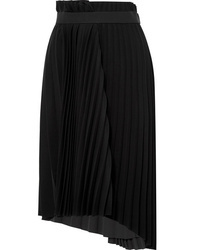 Balenciaga Asymmetric Pleated Crepe Midi Skirt $1,490 Free US shipping AND returns! 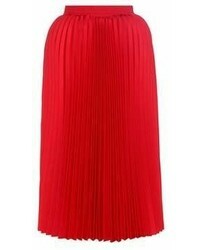 Balenciaga Pleated Crepe Midi Skirt $1,490 Free US shipping AND returns! 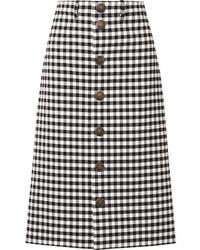 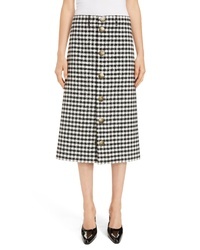 Balenciaga Gingham Woven Midi Skirt $1,390 Free US shipping AND returns!